Together we can make a difference, but only if you get involved. 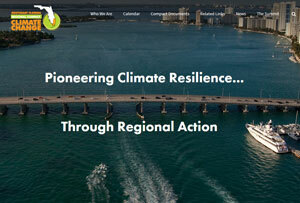 In addition to the Sink or Swim (miamisearise.com) website that you are on right now, there are many organizations all over the world dedicated to helping educate people on sea level rise as well as act as a platform for discussing solutions to this growing problem. Here are just a few of my favorite that will allow you to learn more and allow you to become part of the solution. The Emmy-winning climate change series returns for a second season to tell the biggest story of our time. Featuring some of Hollywood’s most influential stars, YEARS of LIVING DANGEROUSLY reveals emotional and hard-hitting accounts of the effects of climate change from across the planet. A fishing boat captain, a small business owner, a Cuban refugee — each story is unique, but their message is the same: Acting on climate change is not optional. Watch their stories and hear their inspiring call to action ahead of the primary election in New Hampshire. Then sign their petition calling on the 2016 presidential candidates to act on climate change. 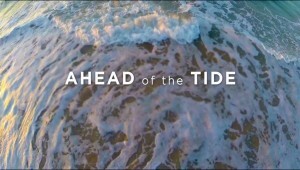 Ahead of the Tide is an independent movement launching a 10-part video series in February 2016 highlighting the effects of sea level rise and climate change through the stories and voices of local Floridians. 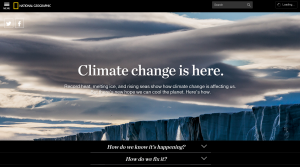 Each short video (5 to 7 minutes) will showcase various aspects concerning sea level rise and will include interviews with scientists, engineers, politicians, conservation directors, educators, authors, activists. 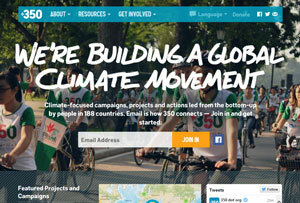 350.org is about building a global climate movement. 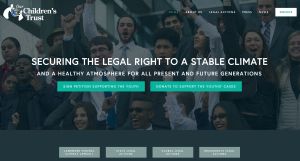 Their online campaigns, grassroots organizing, and mass public actions are coordinated by a global network active in over 188 countries. 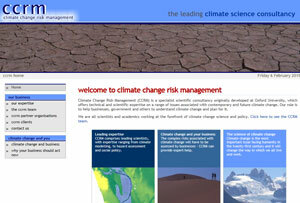 Climate Change Risk Management (CCRM) is a specialist scientific consultancy originally developed at Oxford University, which offers technical and scientific expertise on a range of issues associated with contemporary and future climate change. 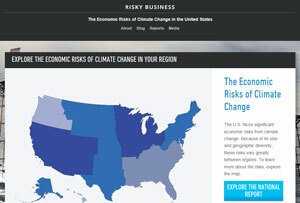 Their role is to help businesses, government and others to understand climate change and plan for it. 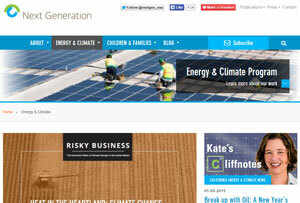 Next Generation promotes solutions to two of the biggest challenges confronting the next generation of Americans: The risk of dangerous climate change, and the threat of diminished prospects for children and families. Through the use of non-partisan research, policy development, and strategic communications, they identify strategies that help deploy clean, advanced energy technologies; they also work to ensure a level playing field from which today’s kids can build a brighter future. 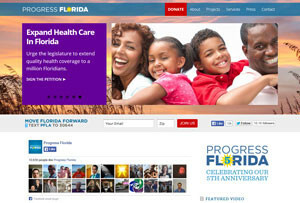 Founded in 2008, Progress Florida is a nonprofit organization promoting progressive values through online organizing, media outreach, and networking with Florida’s leading progressive organizations. 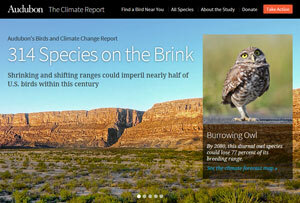 The Audubon Birds & Climate Change Report is a comprehensive, first-of-its kind study that predicts how climate change could affect the ranges of 588 North American birds. 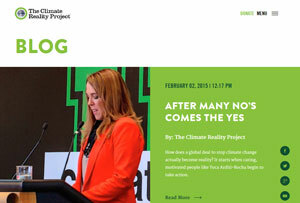 The Climate Reality Project is a diverse group of passionate individuals who have come together to help solve the greatest challenge of our time: climate change. They are cultural leaders, marketers, organizers, scientists, storytellers and more, and they are committed to building a better future together. 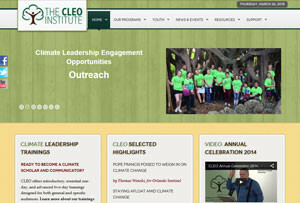 The CLEO Institute supports the overwhelming consensus of climate scientists who recognize climate change and resulting disruptions as THE defining environmental issues of our time. 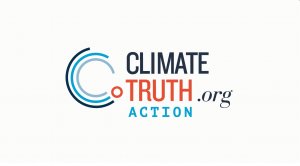 Thus, CLEO’s goal is to create an informed and engaged public that is more willing to make changes and support climate resilience efforts locally, regionally, nationally, and globally. 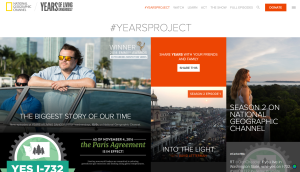 This groundbreaking documentary event series explores the human impact of climate change. 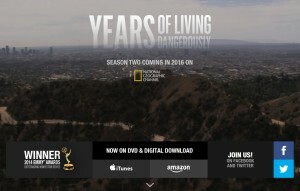 YEARS OF LIVING DANGEROUSLY combines the blockbuster storytelling styles of top Hollywood movie makers with the reporting expertise of Hollywood’s brightest stars and today’s most respected journalists. Record heat, melting ice, and rising seas show how climate change is affecting us. But there’s new hope we can cool the planet. Here’s how.